Year-round tourism will provide the impetus for investments, which will in turn create new jobs and boost both local and national economies, Greek Tourism Minister Elena Kountoura said last week during the Capital + Vision 2017 conference held in Athens. 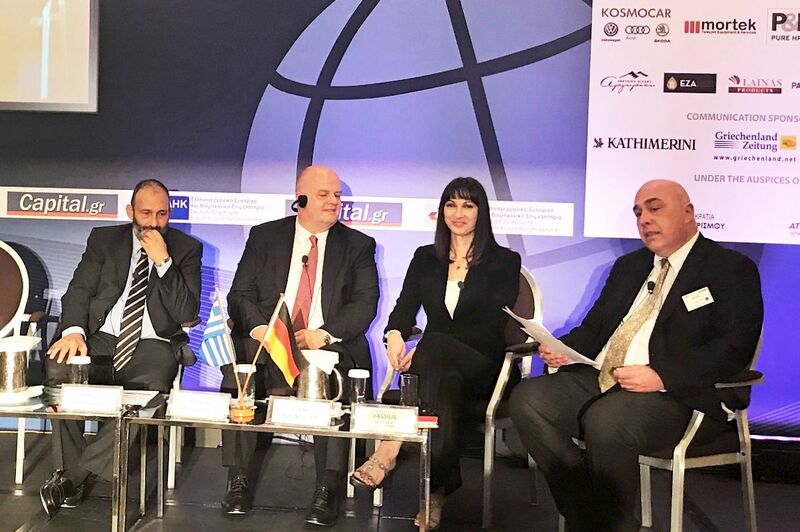 Organized by the Hellenic-German Chamber of Commerce and Industry and capital.gr the event titled “Restarting the Greek Economy – Investments-Innovation-Development” addressed ways to reignite investor interest in Greece, which will in turn contribute to its economic recovery. Attending the event were TUI Group Director Corporate and External Affairs Thomas Ellerbeck and HotelBrain president and founder Panos Paleologos, among other sector stakeholders. Kountoura underlined the achievements made in the last three years, which have had multiple effects on many sectors as recorded in other indicators. “Tourism links and supports almost all other productive activity, such as primary production, trade, exports and the promotion of local products. At the same time, it serves as a bridge for the materialization of important projects in energy, infrastructure, transport and new technologies,” she said. Kountoura went on to add that the ministry is promoting a 365-day-a-year model for sustainable tourism that involves relevant ministries, regions, chambers and tourism professionals both public and private in order “to create more jobs, new business activity, steady sources of income… to support every destination and each local community and to distribute the economic benefits across Greece”. TUI’s Ellerbeck backed this up by adding that “we feel a new momentum in Greece. The Greek economy is now on new foundations on which we can plan for the future. We can see the first signs of progress”. He added that the government’s decision to upgrade infrastructure will contribute to the extension of the tourist season and that he has seen “progress in the improvement of the investment environment”. 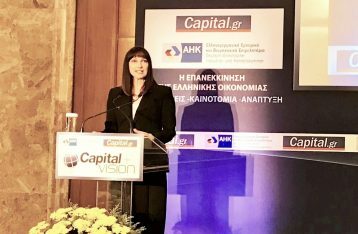 TUI, which operates 32 hotels in Greece, has recently reiterated its commitment to boosting investments in the country. The group recently purchased property on Crete to erect a Robinson Club, with a new TUI Sensatori hotel set to open on Rhodes in 2018. 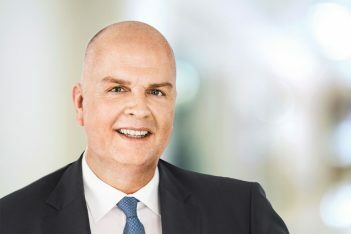 Elllerbeck told the conference that TUI plans for “10 new hotels on the islands and in the mainland, including the Robinson Club on Crete are already in the pipeline”.